Moving from one home to another is tedious. It requires a lot of planning, effort, time and money. Many people find it difficult to choose the right company to work with from the many moving companies that are all over the moving market. This is because most people do not know what attributes to look out for on the websites of moving companies. We are here to make your next move easier through this informative post on choosing the right movers for a smooth transition to your new home. When choosing the right movers, verify that the company is registered, licensed and insured. The information on moving companies is often available for scrutiny at your State’s Department of Transportation Website. Also go through the reviews and ratings on the company’s website; a reliable established mover will usually be the one with many positive reviews and good ratings. It is also important to go through the company’s policy to ensure that your items or a percentage of them are covered by insurance. The insurance cover is an assurance that in case of loss of your items, you can file a claim and be compensated by the insurer as appropriate. Know how much you are paying, what you are paying for and how to pay for it. Make an inquiry on all fees involved in moving within your state and to other states. Get a quote or an estimate of their prices and know whether the charges accrue per hour, weight or mileage. This is an important measure to avoid exploitation. Know how much fee is charged on extra large items, movement through stairs and movement through narrow corridors. Know the payment options. Avoid movers who only accept cash, a good mover should give you the option to exercise choice when making payments. You should also avoid paying large deposits especially if the deposits are non-refundable. Know whether they provide for options of cancelling your move or postponing it. To avoid companies which charge you packing fee. If possible, pack all your items own your own ahead of the move. Get estimates from about three reliable moving companies and go for the most affordable one. 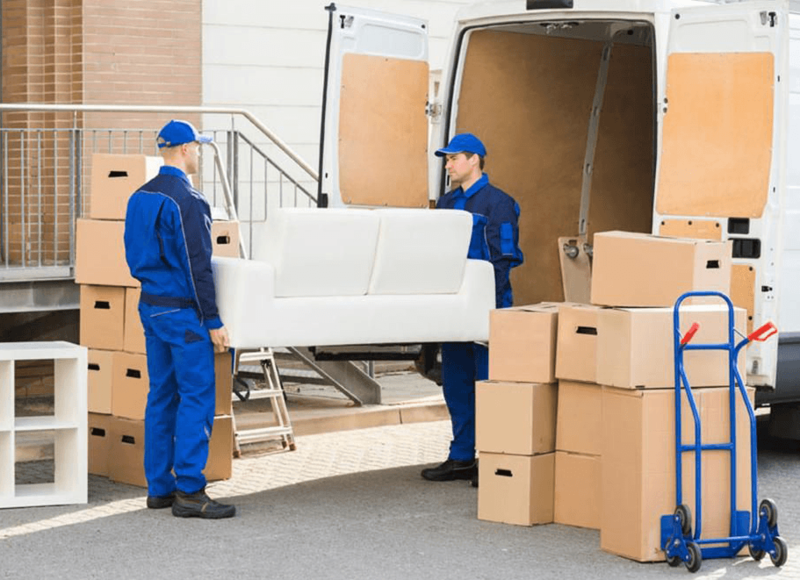 Here is some vital information you need to have on the moving crew that’s disbudded by the company to help you with moving. Consider working with full time moving crew who are well trained and experienced in the work. This will minimize damages and hasten the process. Temporary or day laborers are slower and prone to damaging property due to inexperience. The moving crew should have workers’ compensation and if possible, insurance covers. On the day of the move, the crew should showcase high levels of keenness and should undertake their job under minimal supervision. Be sure to have the contacts of the customer care of the moving company so as to communicate if a challenge arises. If anything goes wrong, like a damage to your property; report the issue and file a case in under nine months. After nine months, the case may not be addressed and no compensation will be made.